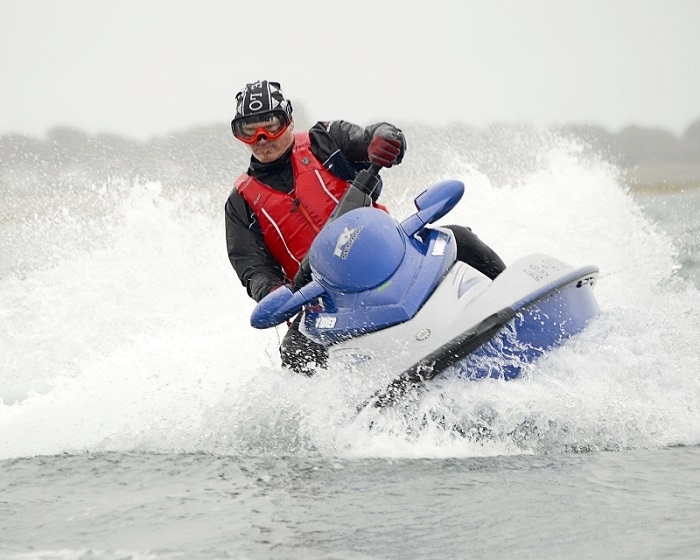 Personal Water Craft or Jet Ski are great fun when used safely and responsibly. 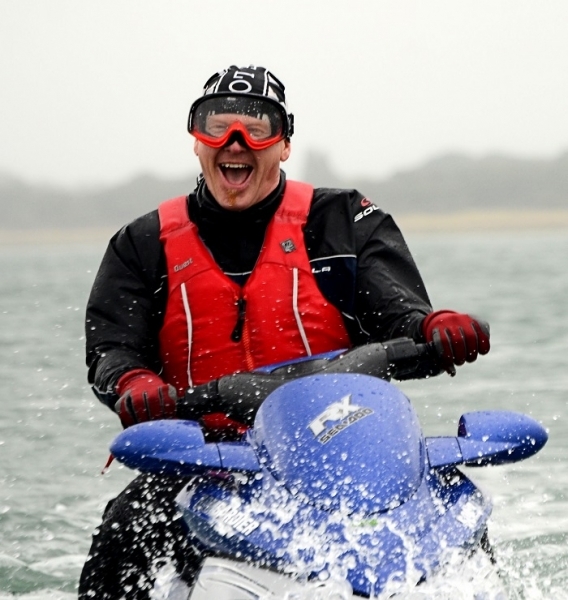 Whether you just want to hire one on holiday or buy your own machine, our RYA Personal Water Craft Proficiency course will teach you how to get the most fun out of it. 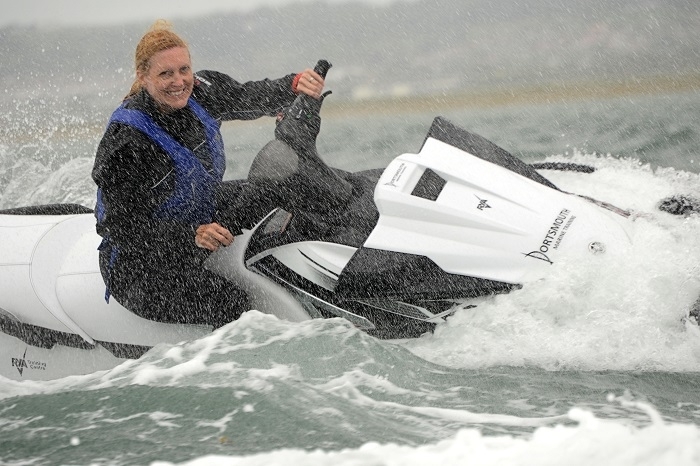 Our RYA PWC Proficiency Course will teach beginners as well as the more experienced rider how to operate a PWC with an experienced instructor and safety boat driver in attendance. By having a safety boat driver as well as an instructor we can keep you safe whilst pushing you to develop your skills. By the end of the course you will be self-sufficient in good conditions, and aware of limitations of your craft and riding ability. We can provide this training on our school PWC’s, or you can bring your own to do the training on. This course covers a wide range of subjects to help you have fun whilst keeping you safe on the water. These include launching and recovery, boat handling, general manoeuvres, capsize recovery, passage planning, decision making, high and low speed riding skills, essential safety information, collision avoidance and orientation at sea. The course is a beginner level course and you do not need any previous experience driving personal water craft. It is also open to experienced riders to develop their skills and practice new techniques in a safe environment.